We undertake the conservation of sculpture, monuments and memorials, ranging from large scale monuments and sculptures in materials such as bronze, brass, cement and stone, to smaller works of fine art and memorial plaques, in materials such as bronze, stone, terracotta, timber and ceramics. 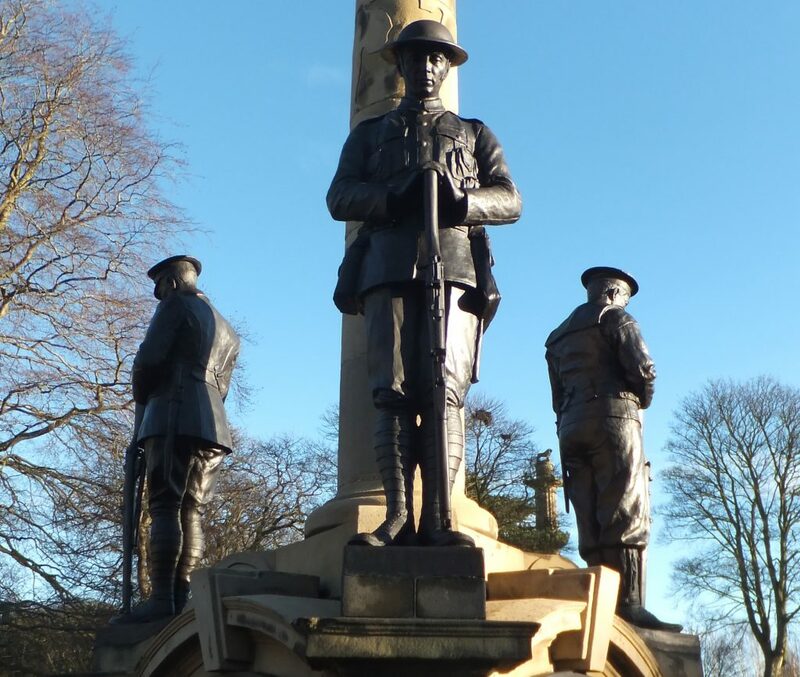 We also specialise in the bespoke casing and packing of sculpture and monuments for transportation and/or storage prior to relocation or reinstallation. Clients range from museums and galleries to churches and local councils. Conservation treatments including: consolidation; cleaning; repairing or replicating missing elements; application of protective coatings. St Michael’s Church, Coxwold: Structural stabilisation and conservation of a group of large 17th and 19th century monuments.